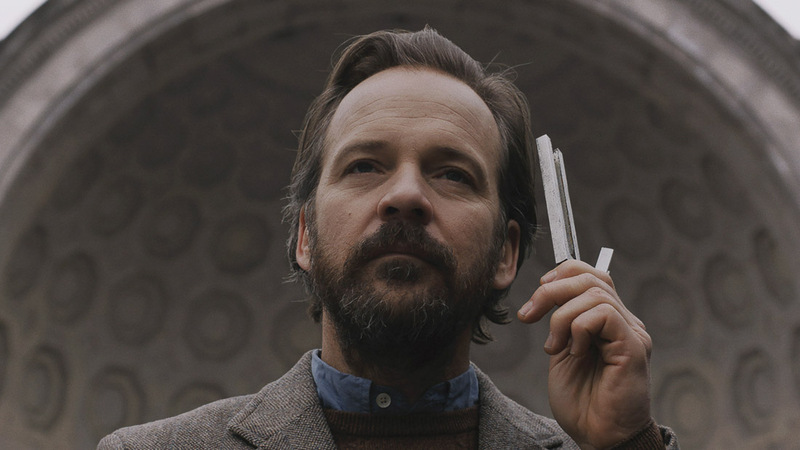 Congratulations to the following NYWIFT members included in the 2019 Sundance Film Festival. The festival will take place January 24 – February 3 in Park City, UT. Claudia Lacy wants answers. 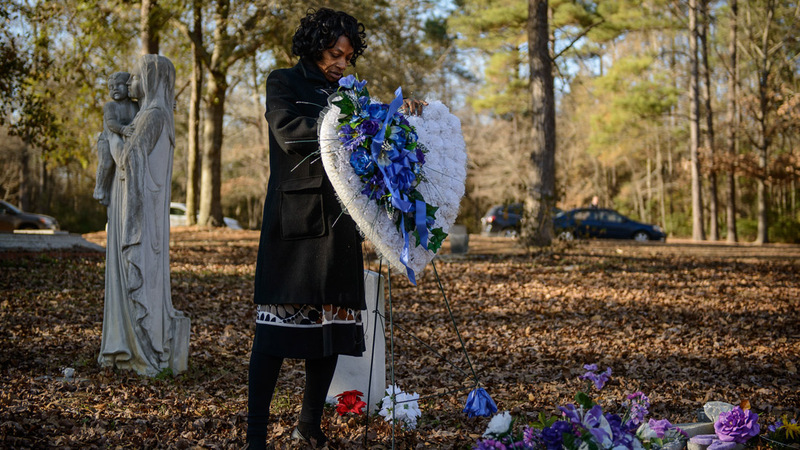 When her 17-year-old son, Lennon, was found hanging from a swing set in Bladenboro, North Carolina, the authorities quickly ruled his death a suicide. In light of suspicious details surrounding his death, and certain that her son would not take his own life, Claudia is convinced Lennon was lynched. What kind of religious expression should be permitted in a secular nation? Holy hell, something is brewing! 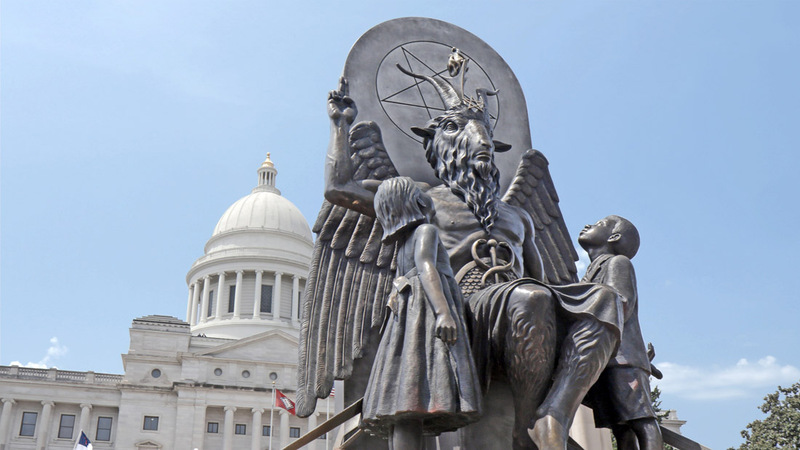 Just a few years old, the Satanic Temple has risen from the depths to become one of the most controversial religious movements in American history. Hail Satan? bears witness as the temple evolves from a small-scale media stunt to an internationally recognized religion with hundreds of thousands of adherents. 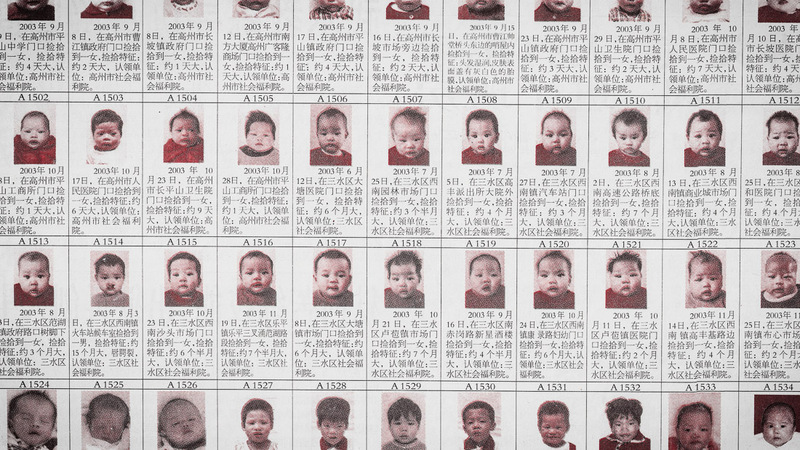 With chilling clarity, Wang’s new documentary seeks to unmask the tightly held secrets of China’s one-child policy and, in so doing, free the voices of millions irreparably harmed by the practice. The film reveals how relentless propaganda brainwashed and terrorized countless Chinese citizens into committing unspeakable crimes against fellow villagers and family members. Through interviews with both victims and instigators, along with revelatory data regarding the sheer number of abandoned children (nearly all of them infant girls), One Child Nation breaks open decades of silence on a vast, unprecedented social experiment that shaped—and destroyed—countless lives. In the span of only a handful of generations, the tiger has been transformed from a venerated creature with a role in our cultural consciousness into a major source of revenue—and the population of wild tigers in Asia has dropped from over one hundred thousand to less than four thousand. In the face of corruption and cultural apathy, Russian scientist Pavel Fomenko and the conservationist family of Kailash Sankhala of India lead inspirational tiger-preservation movements to keep the legendary animal from disappearing entirely. 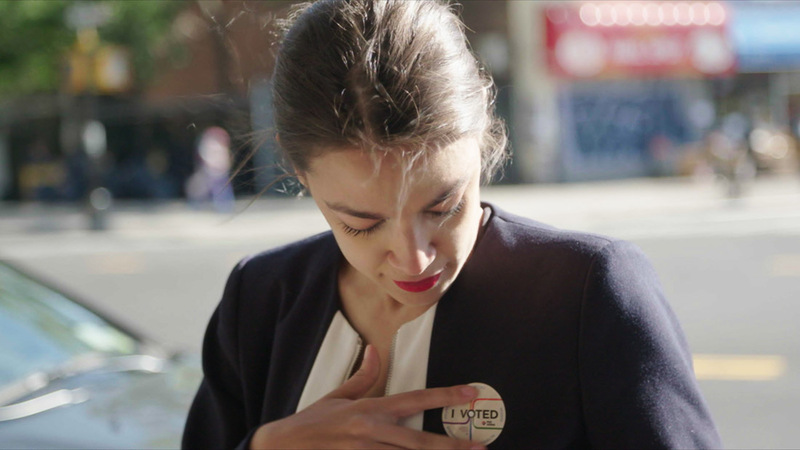 This film follows four women—Alexandria Ocasio-Cortez, Amy Vilela, Cori Bush, and Paula Jean Swearengin—who join a movement of insurgent candidates to topple incumbents in an electric primary race for Congress. At a moment of historic volatility in American politics, these four women—all political outsiders—unite to do what many consider impossible. Their efforts result in a legendary upset. Courtesy of Sundance Institute | photo by Atsushi Nishijima. 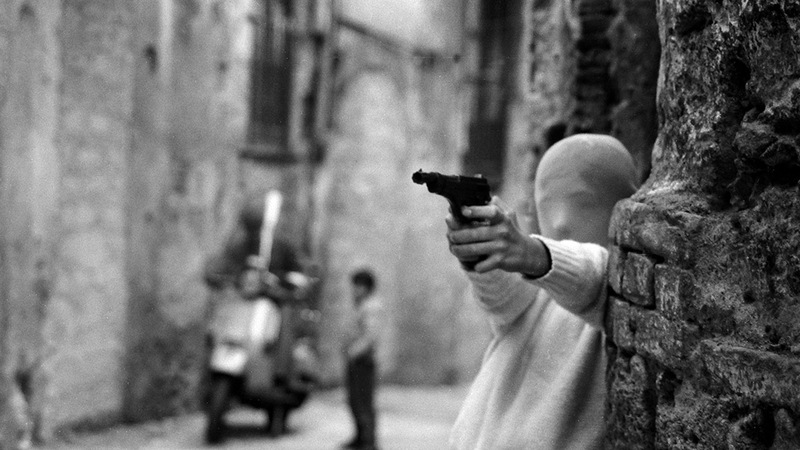 In the streets of Sicily, beautiful, gutsy Letizia Battaglia pointed her camera straight into the heart of the Mafia that surrounded her and began to shoot. The striking, life-threatening photos she took documenting the rule of the Cosa Nostra define her career. Fashion designer Halston combined talent, notoriety, and sheer fabulousness to become a legend. From humble beginnings in Des Moines, Iowa, his first brush with fame came when he designed Jackie Onassis’s famous pink pillbox hat. 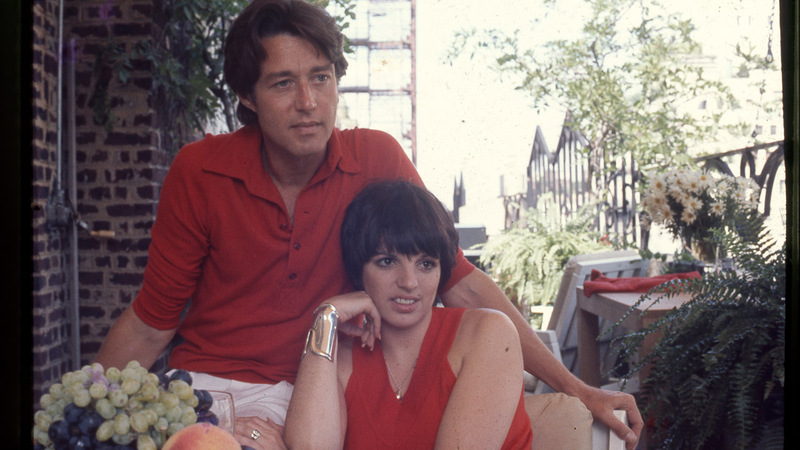 Whether he was popularizing hot pants, creating elegant but comfortable women’s wear, launching a perfume line, traveling with a gaggle of models to China, or having hedonistic fun with Liza Minnelli at Studio 54, Halston built a reputation and an empire—and was responsible for many iconic moments in American fashion and culture in the ’70s and ’80s. 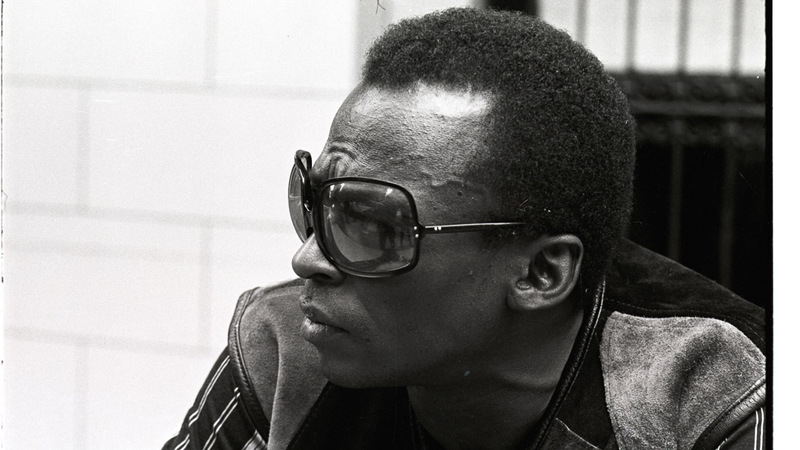 Using words from Miles Davis’s autobiography, Miles Davis: Birth of the Cool offers an incisive insight into our understanding of the legendary musician. Newly released archival material, alongside interviews with pre-eminent historians and personal friends like Quincy Jones, illustrate a man of intensity and devotion to his craft. Despite the indignities of America during the time of segregation, nothing was going to stop Davis from realizing his dream: to create a new form of musical expression. Davis worked like a physicist with his collaborators to push musical experimentation and widen the tones and lyricism of jazz—the effects of which are felt to this day. Ayanna is making the most out of her last summer in Harlem before heading to college. She’s bold, confident, and not really looking for love—until she meets the slightly older Isaiah. After one of those rare first dates that last for hours, she knows there’s something different about him. Ayanna has found herself at an intimidating crossroads: one foot is still under her mother’s roof, while the other is primed to step out on her own with Isaiah. It’s July 1977, and New York City is awash with escalating violence. A citywide blackout is triggering fires, looting, and countless arrests, and the Son of Sam murders are riddling the city with panic. 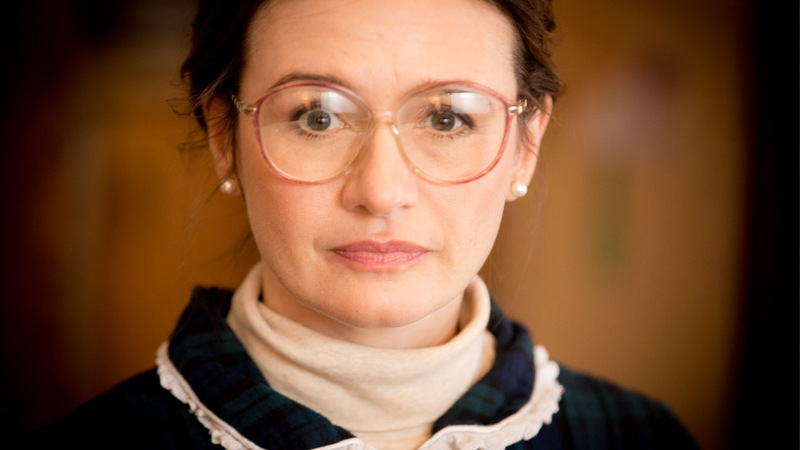 June, once a celebrated counterculture figure, attempts to retreat from the chaos by shutting herself inside the yellowed walls of her grandmother’s South Bronx apartment. But her doorbell is ringing incessantly, the heat is unbearable, and creeping paranoia and fear are taking hold. Visitors, some invited, some unsolicited, arrive one by one, and June must determine whom she can trust and whether she can find a path back to her former self. 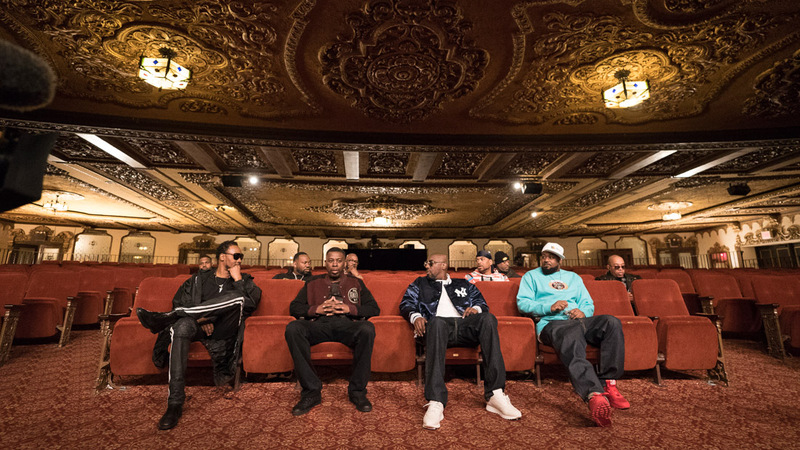 The real story of the Wu-Tang Clan unfurls, with never-before-seen footage and interviews recounting the obstacles traversed to stay united as one Wu family. Director Sacha Jenkins poignantly captures their struggles and triumphs in intimate detail, creating a group portrait that transcends music and delves into broader themes of race, economic strife, and brotherhood while weaving their distinctly raw and resonant sound throughout. A lonely Czech refugee paints an all-too-appealing picture of her American life, as she writes a letter begging an organization to send a Cambodian refugee family to resettle in her new “dreamland” hometown: Fargo, North Dakota. Teenage lovebirds Fran and Angie spend the summer at home while Fran begins their transition. They must face who and what they mean to each other when they visit the beach, their love on display for all to see. 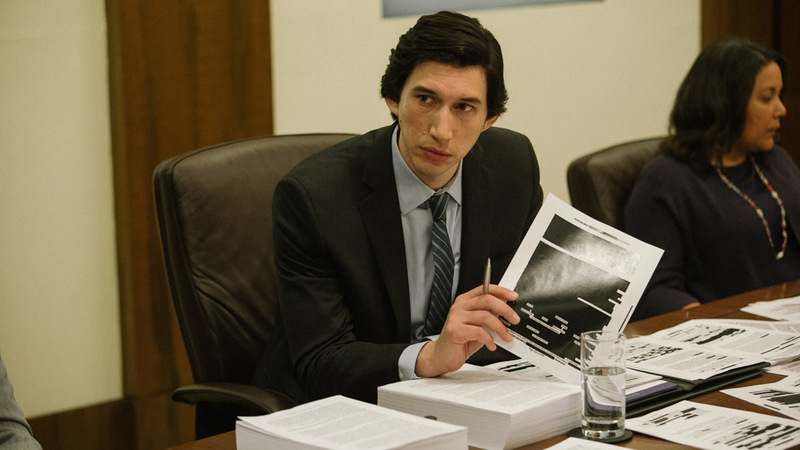 Courtesy of Sundance Institute | photo by Ines Gowland. Undocumented immigrants forced to spend months in detention are turning to private companies to secure their release on bond. In exchange, immigrants pay exorbitant monthly fees for a GPS ankle monitor they can’t remove.